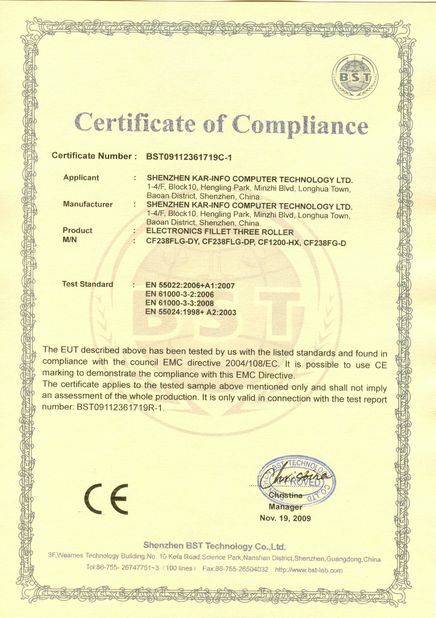 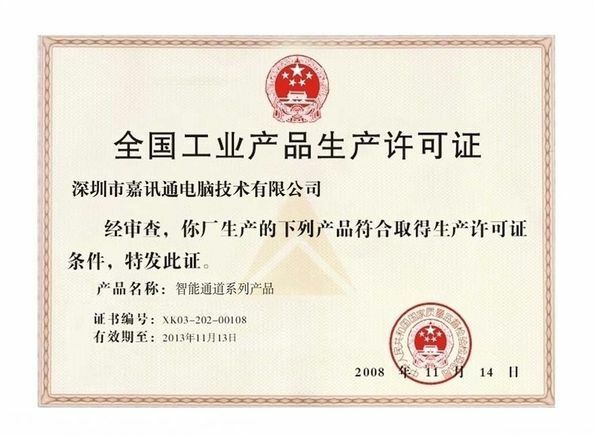 Intelligent swing barrier is a brand-new product of our company. 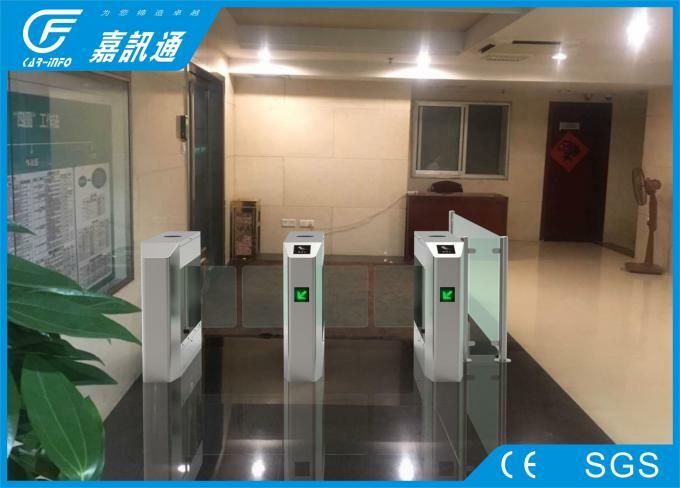 It has features of precise craftsmanship, comprehensive functions and high reliability, which can be applied in high class communities, intelligent buildings, hotels, subway stations, gym and other high level venues, our swing barrier can be integrated with modern intelligent management system to realize the intelligent management of access control. 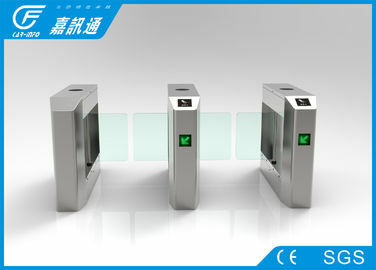 Swing barrier can be classified into cylindrical swing barrier and bridge- type swing barrier.